This educational learning seminar designed for small business owners will provide you valuable knowledge on how to navigate the digital world. 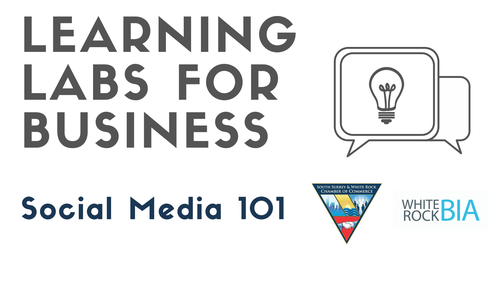 Learn how to use social media as an inexpensive online marketing tool to grow your business. Digital marketing is the way of the future, and we invite businesses to take advantage of this great opportunity! Presented by Jenny Bray and Rick Bains, 2 experts in the field who have done a significant amount of work and engagement on social media in the community. Stay tuned for more Learning Labs each month!